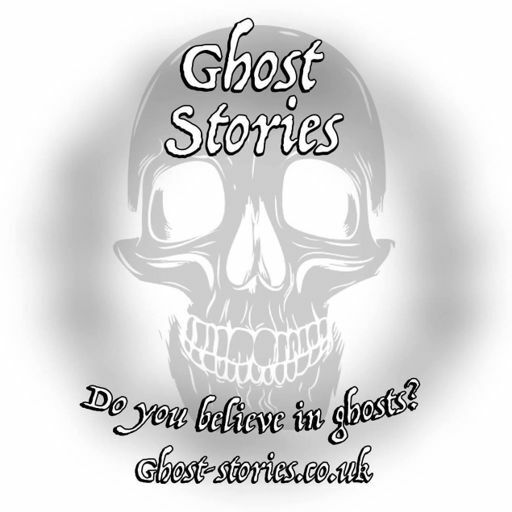 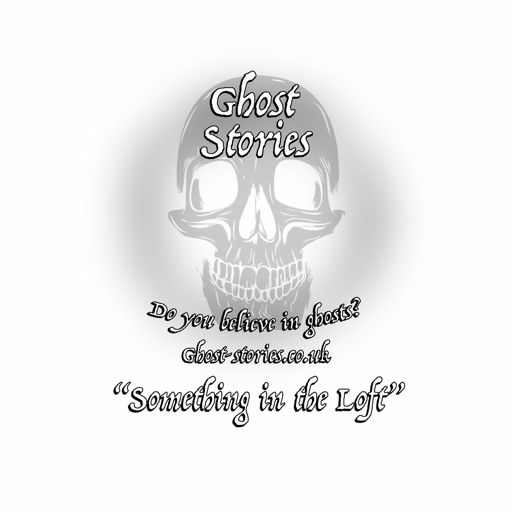 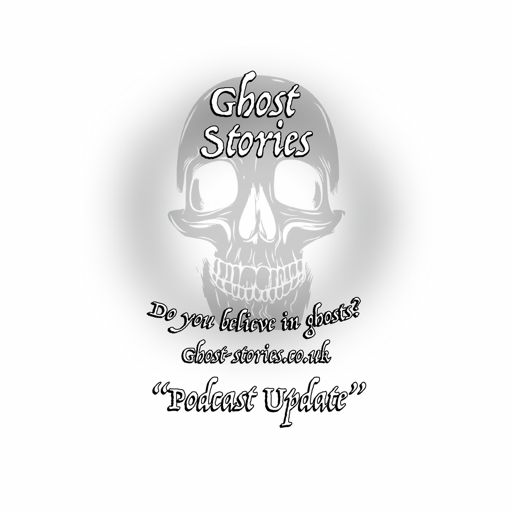 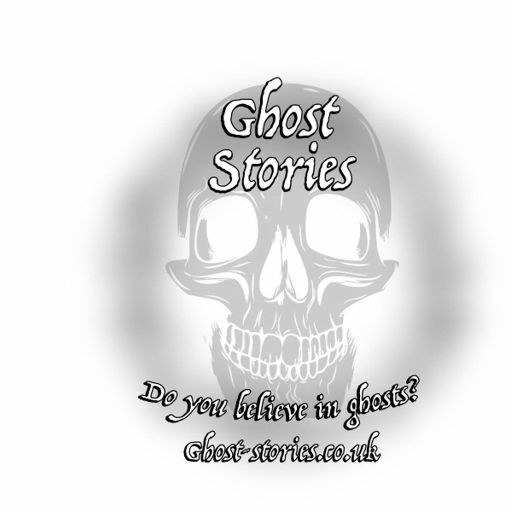 This week's paranormal ghost story is one of unsolved tragedy and a haunted house. 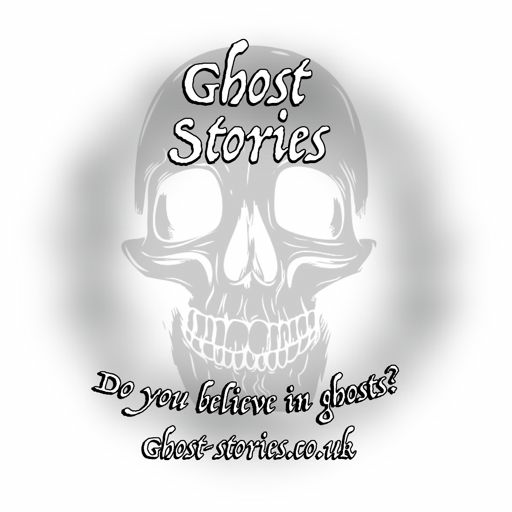 It might just make you think twice before partaking in any ghost hunts in the future. 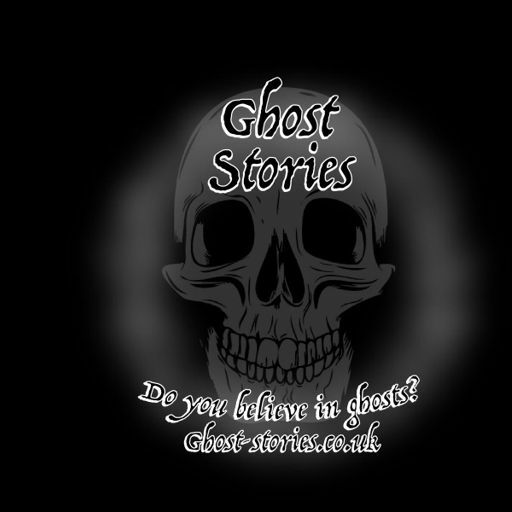 Visit our website to vote for if you think this week’s story was adapted from fact or a pure work of fiction.